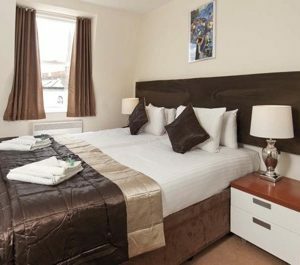 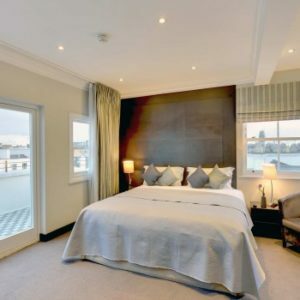 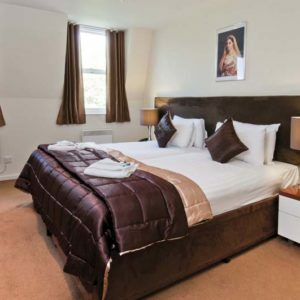 Incredible Five Person Superior Duplex Apartment at Hyde Park Suites, offering one double bed in the mezaninne + double sofa bed and a single bed. 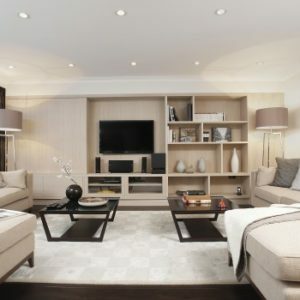 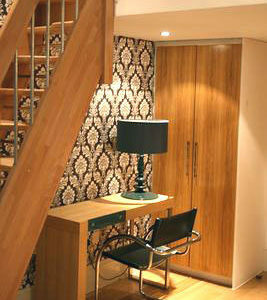 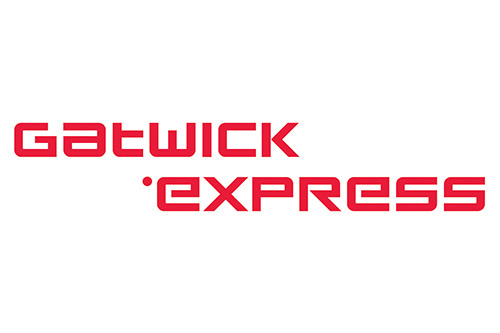 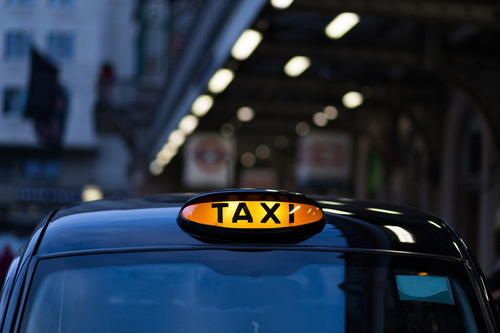 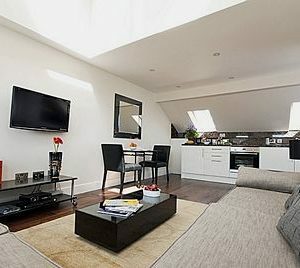 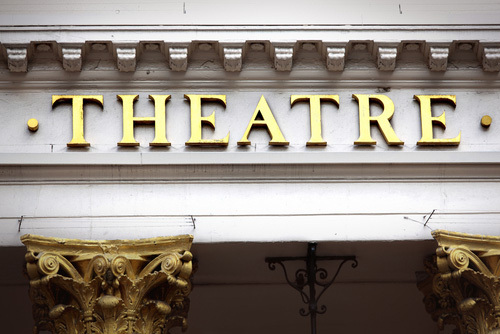 It's just moments away from Kensington Gardens and Hyde Park, as well as all amenities of Queensway and Notting Hill. 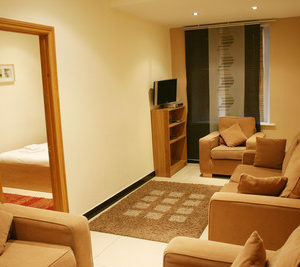 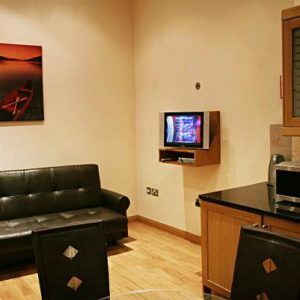 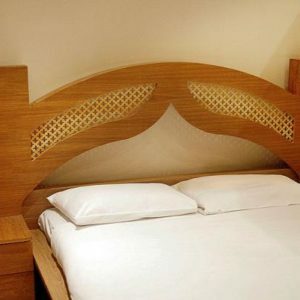 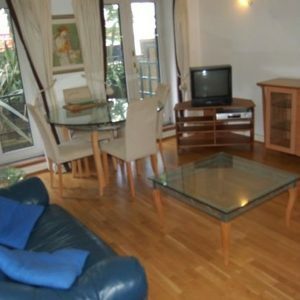 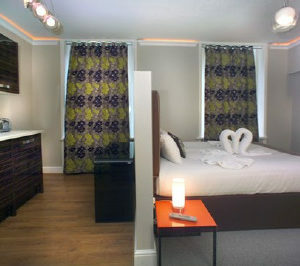 Fantastic Four Person Superior Duplex Apartment at Hyde Park Suites, offering one double bed in the mezaninne + double sofa bed in the living area. 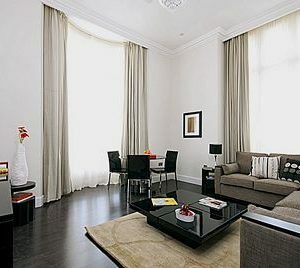 It's just moments away from Kensington Gardens and Hyde Park, as well as all amenities of Queensway and Notting Hill. 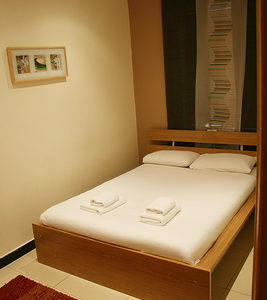 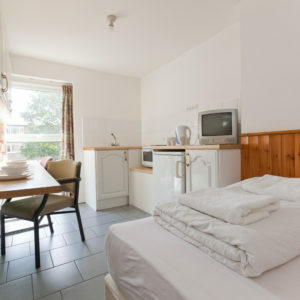 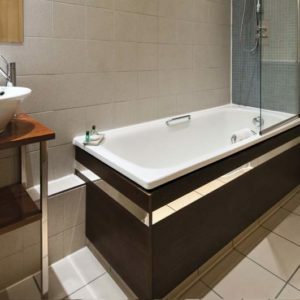 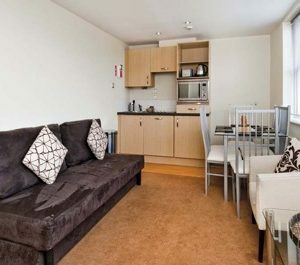 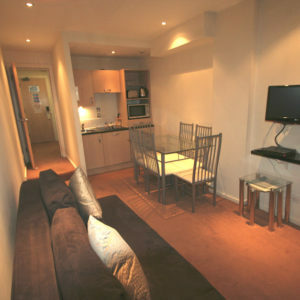 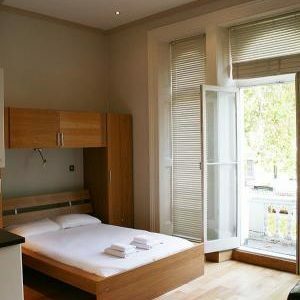 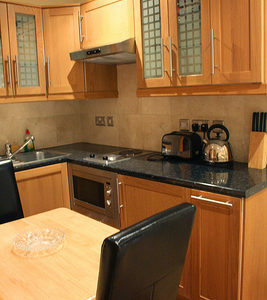 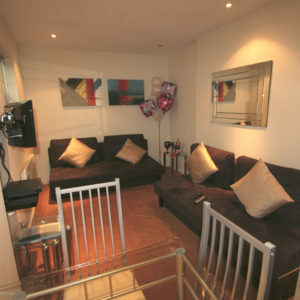 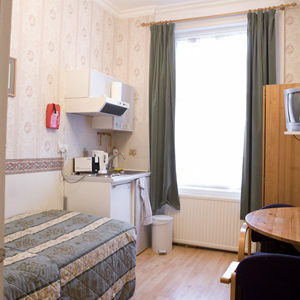 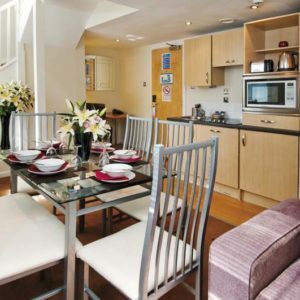 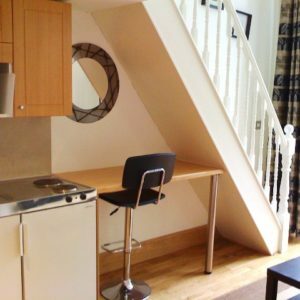 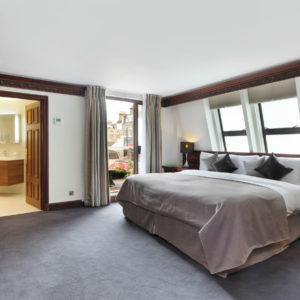 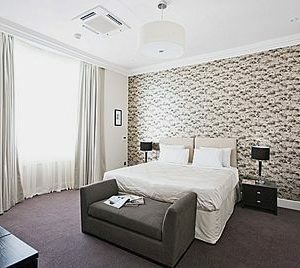 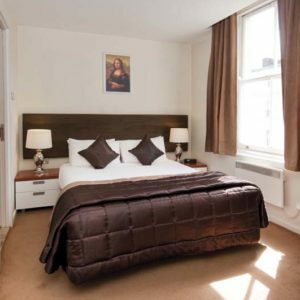 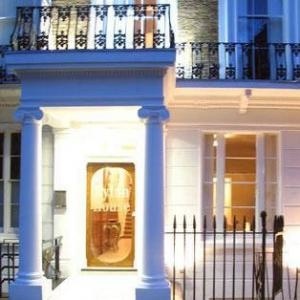 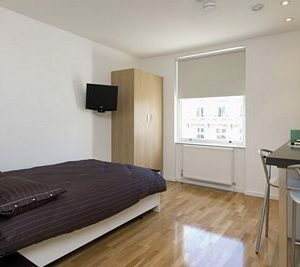 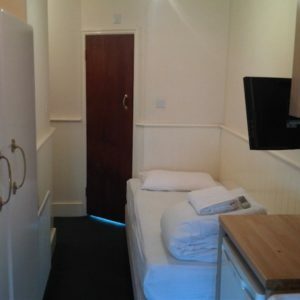 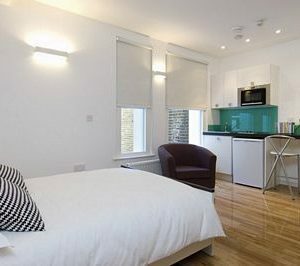 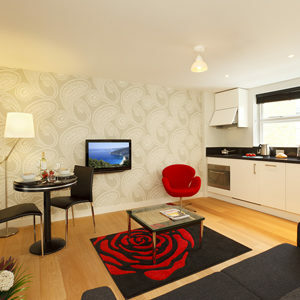 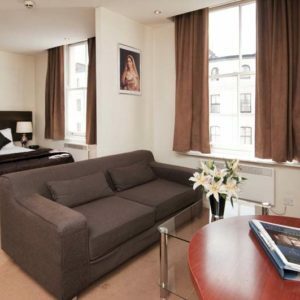 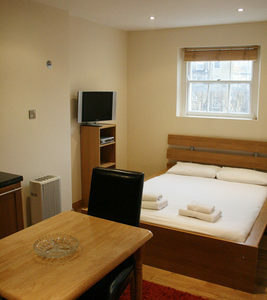 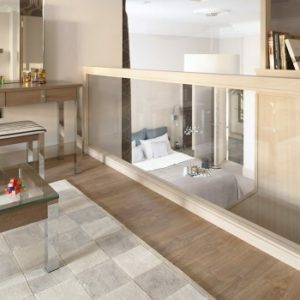 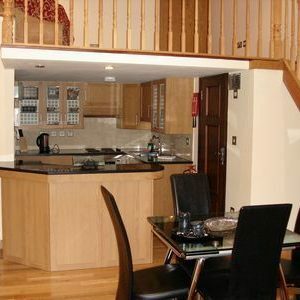 Conveniently designed Four Person Superior Studio Apartment at Hyde Park Suites, just moments away from Kensington Gardens and Hyde Park, as well as all amenities of Queensway and Notting Hill. 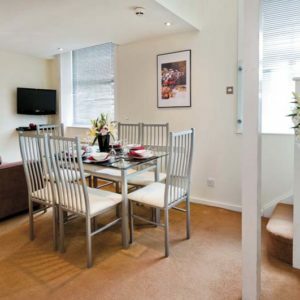 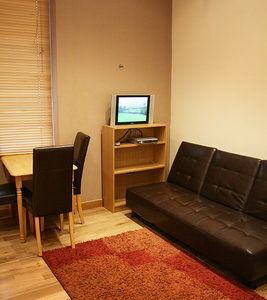 Spacious One Bedroom Apartment at Hyde Park Suites for up to 3 people, just moments away from Kensington Gardens and Hyde Park, as well as all amenities of Queensway and Notting Hill. 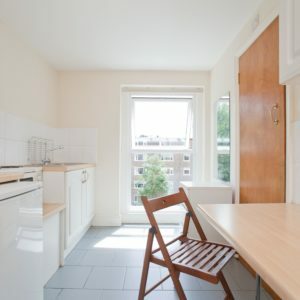 Fantastic self contained Three Person Superior Studio Apartment at Hyde Park Suites, just moments away from Kensington Gardens and Hyde Park, as well as all amenities of Queensway and Notting Hill. 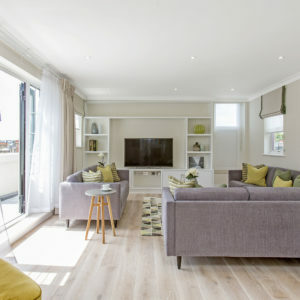 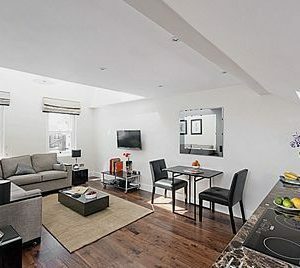 Modern and attractive Two Bedroom Apartment at Hyde Park Suites for up to five people, just moments away from Kensington Gardens and Hyde Park, as well as all amenities of Queensway and Notting Hill. 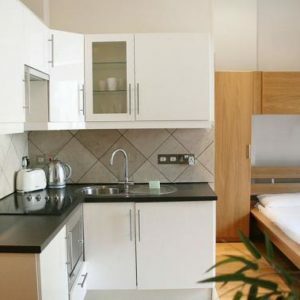 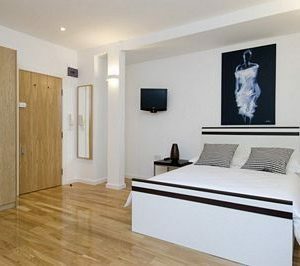 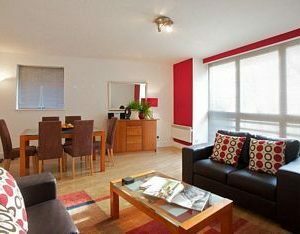 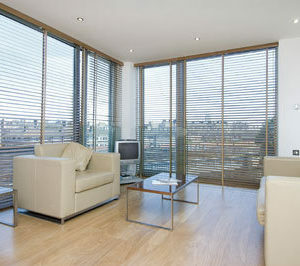 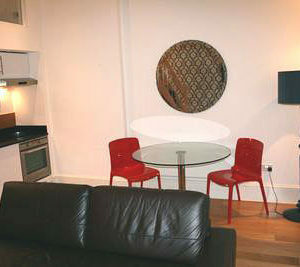 Modern and attractive Two Person Superior Studio Apartment at Hyde Park Suites, just moments away from Kensington Gardens and Hyde Park, as well as all amenities of Queensway and Notting Hill.